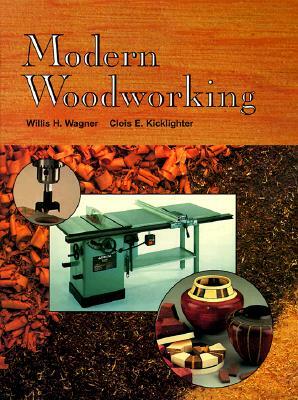 Modern Woodworking is a comprehensive text designed for beginning and advanced woodworking classes. It provides full coverage of standard procedures, as well as new and innovative methods, tools, and materials. 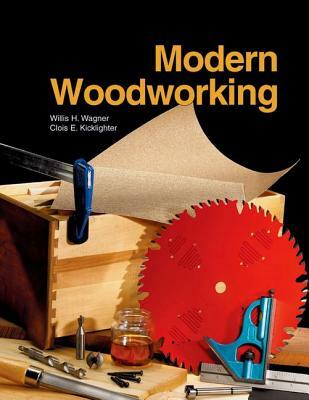 This edition of Modern Woodworking covers many new and updated topics and explains new OSHA and EPA regulations. -- Full-color illustrations throughout, including a picture library of 59 species of wood. -- Strong emphasis on safety in all aspects of woodworking. -- Covers residential construction applications, basic furniture making, and cabinetmaking. -- Activities and Review Questions at the end of every chapter. 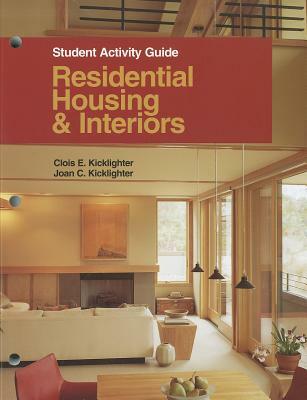 Author Name: Wagner, Willis H.; Kicklighter, Clois E.
By: Wagner, Willis H.; Kicklighter Ed. 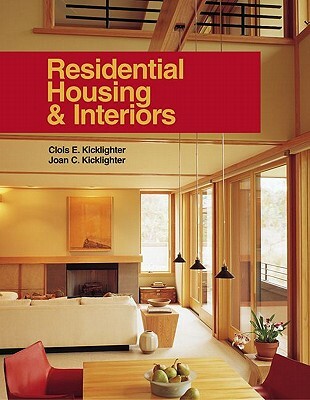 D., Clois E.
By: Kicklighter, Clois E.; Baird, Ronald J.; Kicklighter, Joan C.